Are you looking for a work experience that is out of the ordinary? Building relationships is a fundamental part of the Bean, for our employees and our customers. 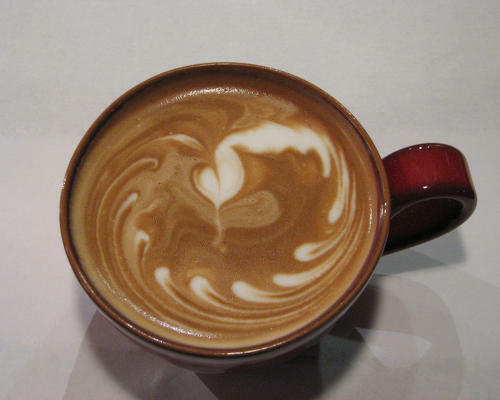 Our goal is to provide our customers with a unique, personalized experience and a high quality cup of coffee. 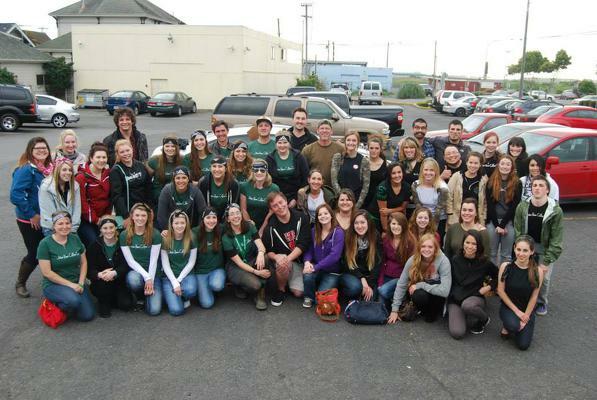 With five locations in Humboldt County, there are lots of exciting job opportunities and career paths at the Jitter Bean. 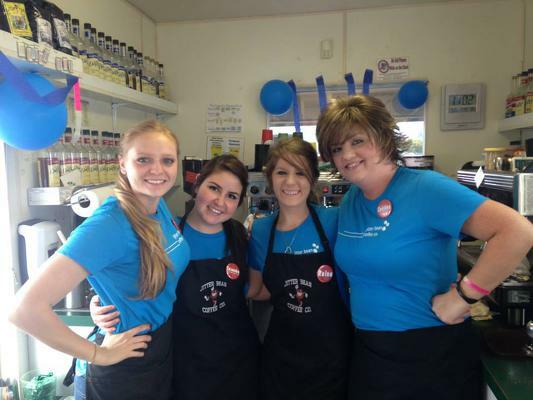 Come join our team of customer service specialists, baristas, management and support staff. Our goal is to have our employees stay and grow with us! "If you are looking for a job that is fun, upbeat, where the time just flies by and where you get to interact and bless the lives of others then the Bean is for you! We have so much fun with our customers and together, and remember you're getting paid. They encourage, support and truly want people to succeed. It is an experience like no other!" We are always accepting resumes! If you are interested in joining our incredible team, drop off your resume in person at any of our Jitter Bean locations. Wage is competitive and commensurate with experience. Benefits are available.